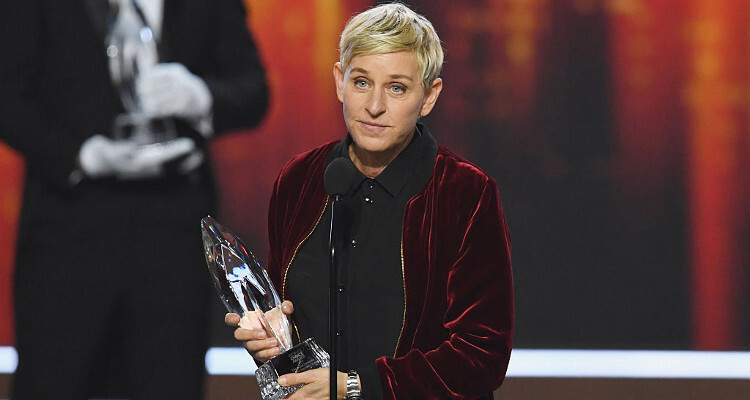 Ellen DeGeneres is famous for coming up quirky and funny games on her show. Today, she will be taking out inflatable sumo suits for a dance battle with Demi Lovato. We can always look forward to seeing our favorite stars on The Ellen DeGeneres Show. Today (February 22) Demi Lovato will be on the show to discuss her new mental health campaign and documentary, Be Vocal. The initiative encourages people to speak up and support mental health concerns. It is an important cause for Demi Lovato, who herself had to deal with bipolar disorder. Of course, Ellen has some fun in store for Demi Lovato and the audience. The comedian uploaded a clip of today’s show on her Instagram account. It looks like the sumo suits are back for what looks like a great dance off! BIG dance party tomorrow with @ddlovato. Perhaps the idea came after Ellen saw the video of Demi Lovato tackling her boyfriend, MMA fighter Guilherme “Bomba” Vasconcelos, during a Jiu Jitsu practice. Nevertheless, both Ellen and Demi look adorable in the sumo suits and we cannot wait for today’s episode!